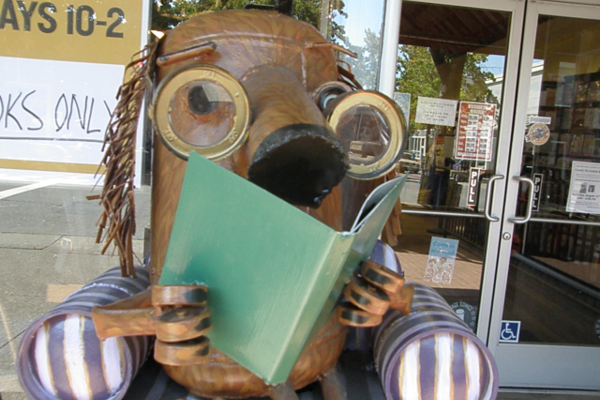 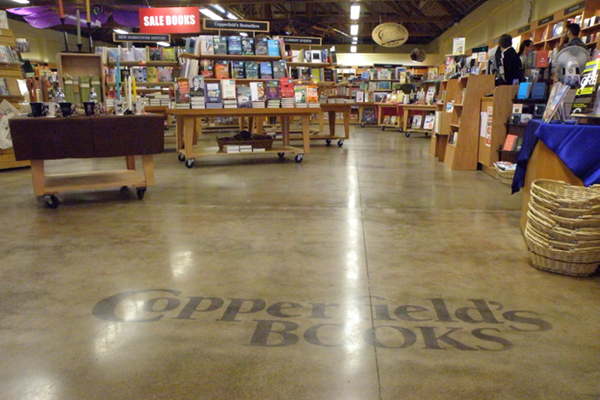 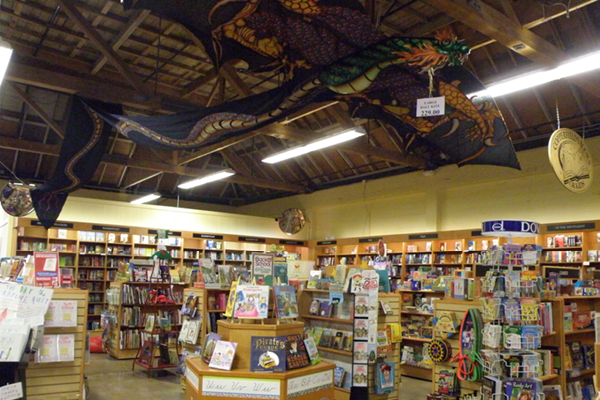 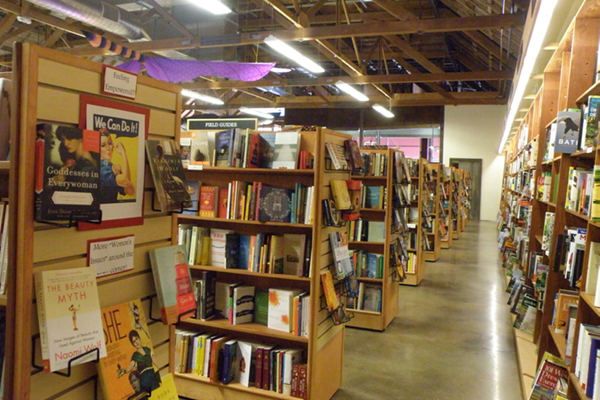 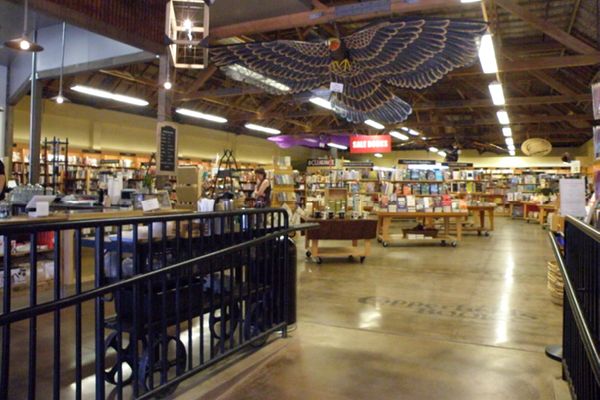 Copperfield's Books San Rafael | Copperfield’s Books Inc.
Beautiful, expansive, and situated in the heart of San Rafael on 4th Street, the store offers a huge array of titles, magazines, and gifts plus a variety of in-store events featuring fiction to romance to sci-fi authors. 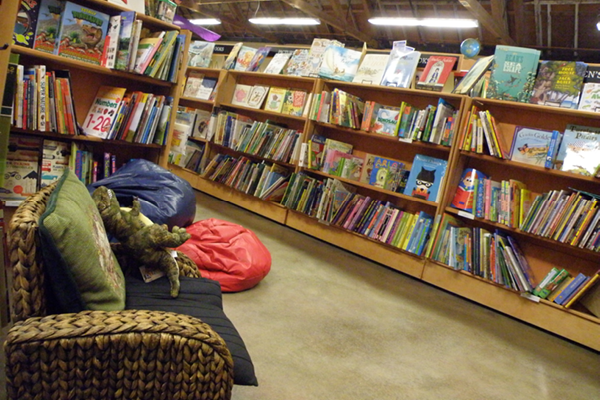 The store boasts a vibrant children’s program and is also home to an outpost of local cafe Taste Kitchen + Table, for those who like to read and sip a latte. 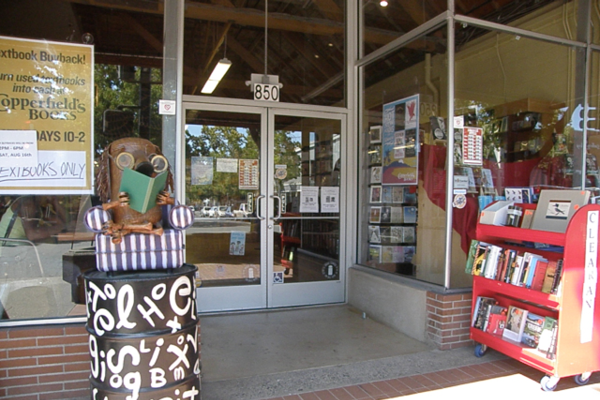 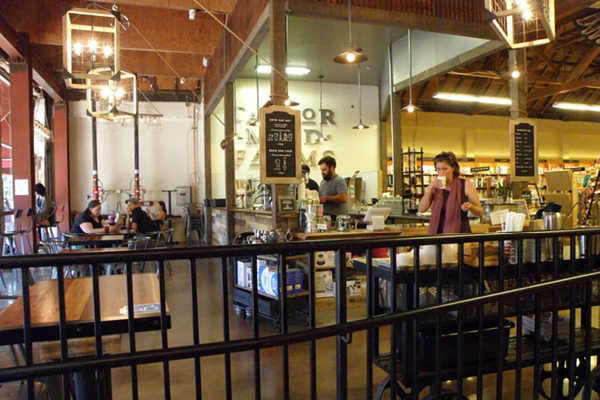 Come Inside Our San Rafael Store!